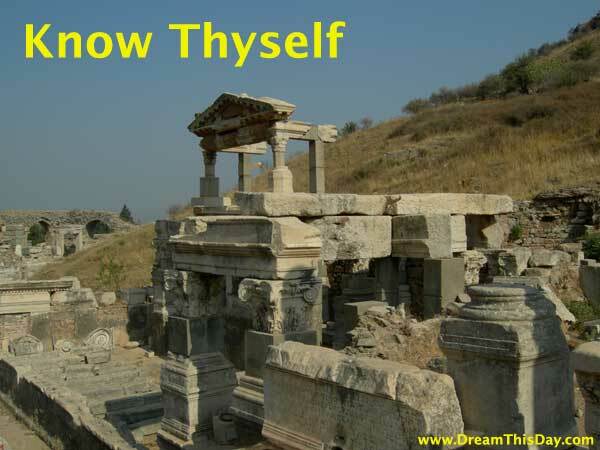 Welcome to these quotes about Knowing Yourself. No one can eliminate prejudices - just recognize them. CHOOSE with Open Mind and Open Heart.